Two years in a row! 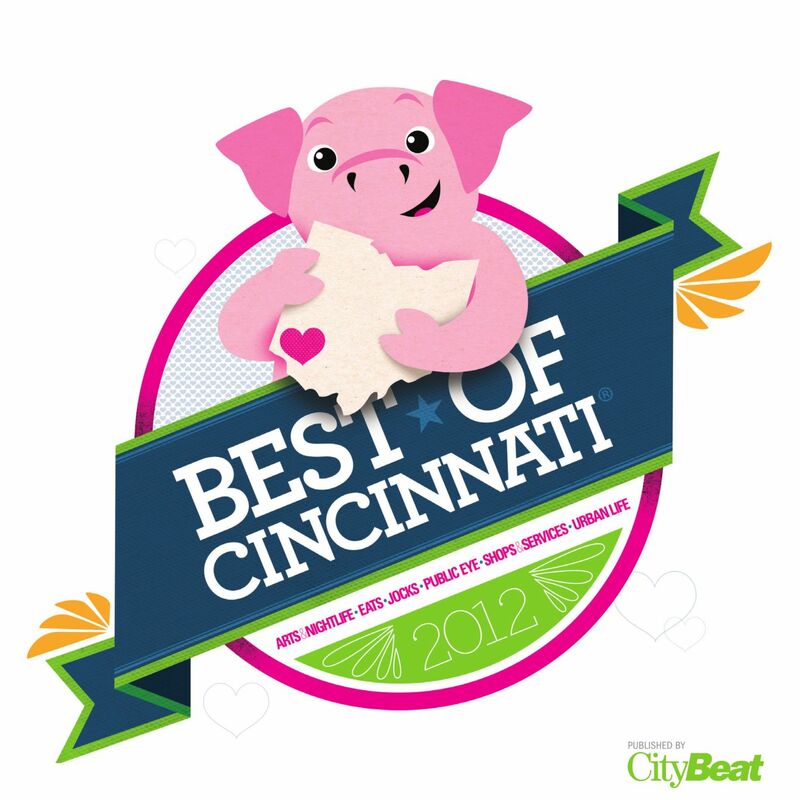 Cincinnati CityBeat’s 2012 Best of the Cincinnati issue is out and Over-the-Rhine was chosen by readers as Cincinnati’s best neighborhood. 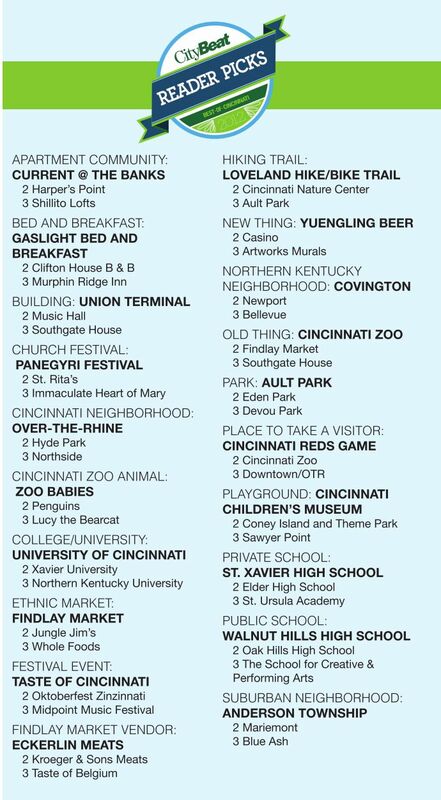 What a nice recognition of Over-the-Rhine’s flourishing community especially coming on the heels of last year’s first place ranking. 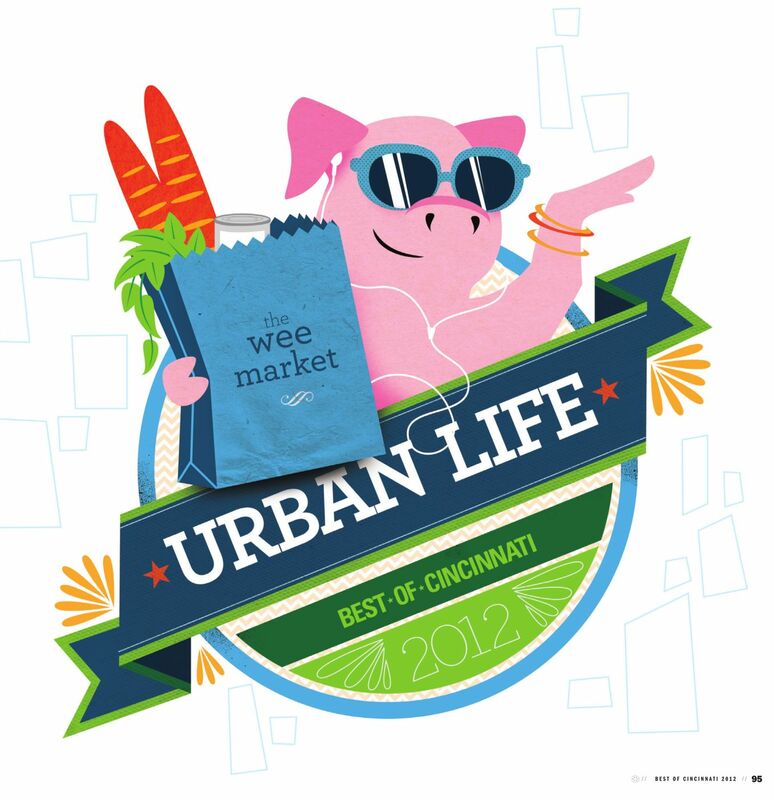 Many OTR businesses, restaurants, merchants, places, and vendors were ranked in the survey’s many categories. Congrats to all who were recognized! 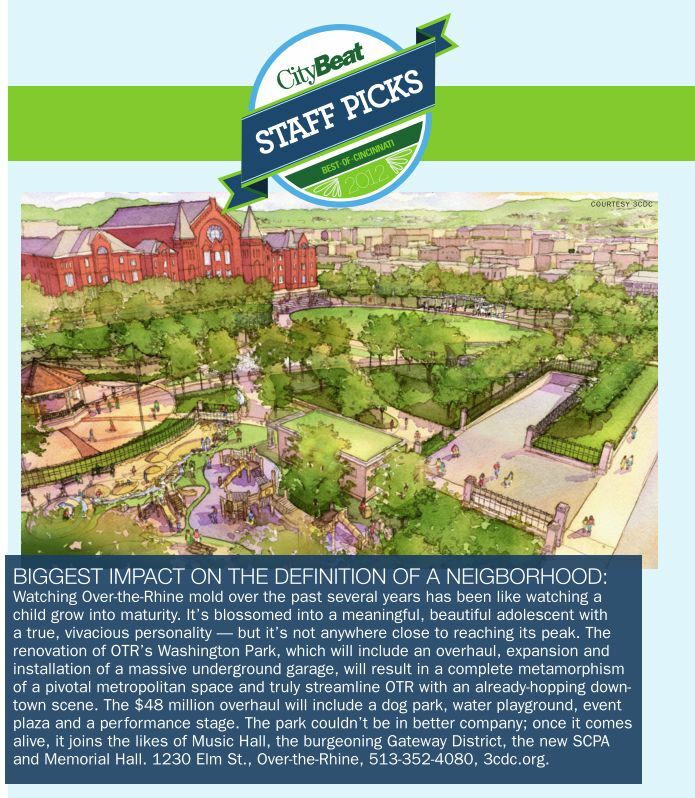 Washington Park also garnered a special mention for its transformation and role in revitalizing another part of OTR. Read the full issue HERE. HAHAHAHAHAHAHA, The Banks? Have people that voted for it visited it? Windows the size of portholes, incredibly cheap construction materials, and a pool the size of a cubicle with about 10 chairs around it. The Banks is the biggest travesty in Cincinnati. Amazing real estate, but the developers got cold feet during the downturn and, rather than delay the project, just cut every cost possible and put up one of the worst, cheapest housing developments I’ve ever seen dubbed “luxury.” It’s pure garbage and Cincinnati as a city should be ashamed of it. Why the windows are so tiny and let in such little light when the view is so amazing is beyond me. Then again, what other big developments do we have? One Lytle? Another building that should be torn down. Hopefully Cincinnati will soon be home to true, nice apartment complexes.